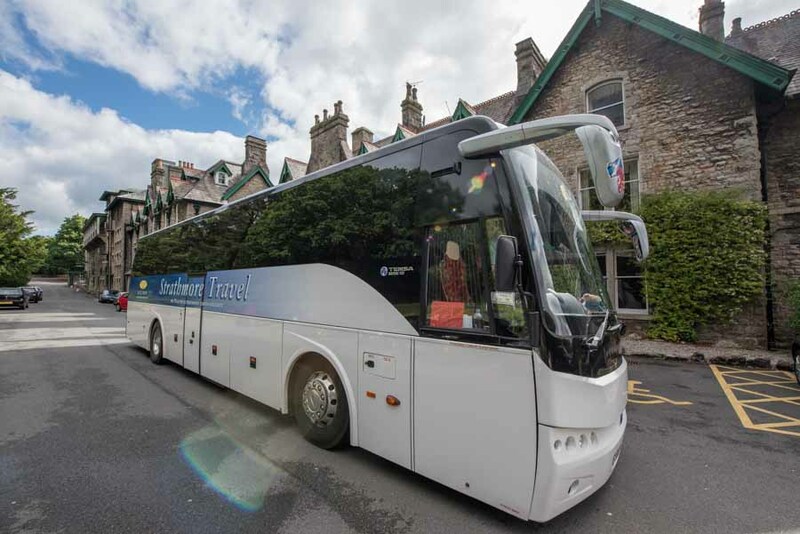 Strathmore Travel offers a choice of departure points with convenient routes serving both East and West Scotland. And we also depart from North England too! Remember you can self-drive on any of our holidays and enjoy free car parking at our hotels and guaranteed seats on the coach for your excursions! Not all departure points will be used on each tour and routes are designed to operate in the quickest possible manner. *Pick-up points vary with each tour and are subject to change from those listed on the website. Please call for up-to-date pick-up points. Should you be travelling with a small group of people and don't have a pick-up in you area, do pick up the phone and let us know as we may be able to arrange a special pick-up just for you! Groups 20 or more? Take a look at our Groups page - We are able to arrange pick-ups and tours for you anywhere in the UK!